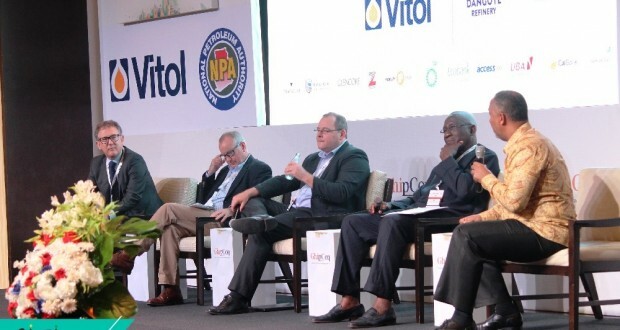 Former Chief Executive of the Ghana National Petroleum Corporation (GNPC), Alex Mould has stated that the Tema Oil Refinery(TOR) will need a capital injection of about $300 million to be able to operate efficiently. The development of the company has been a national discussion with some experts asking government to consider privatizing it. 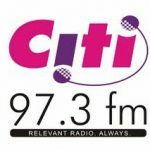 In an interview with Citi Business News on the sidelines of the Ghana International Petroleum Conference, GhIPCON, Former Chief Executive of the GNPC, Alex Mould said government should either eject some funds into the company or sell it. Making some proposals, Mr. Mould suggested that one of the best option for government is to look for a private investor. “Government would have to decide whether it wants to operate TOR in its current state as a hundred percent government owned entity or sell some of the company’s share to a strategic investor to raise the funds needed to upgrade the company”. According to the former GNPC boss, privatizing the company will also address mismanagement of the facility, adding that $300 million can boost the company’s production as well as maintain its plants.